Leaf Landscape Supply started as Emerald Garden in 1983. It was owned by Luke Hogan and Trey Wyatt. 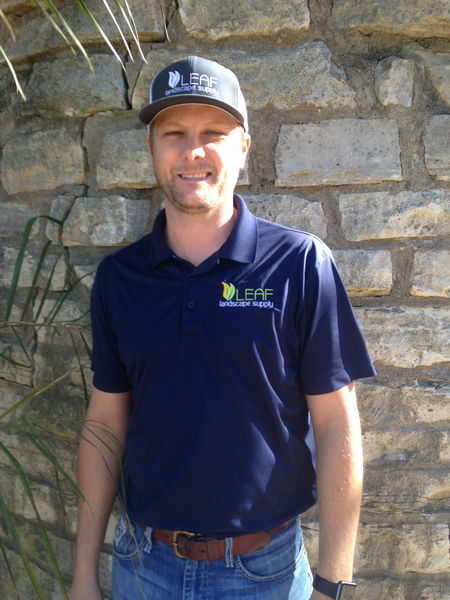 In August of 2014 Brad Seever purchased ownership from Luke Hogan and the company was rebranded Leaf Landscape Supply with a mission to professionally service Texas landscapers with the highest quality landscape materials. A Round Rock, TX native. He graduated from Elgin High School and Texas A&M University. 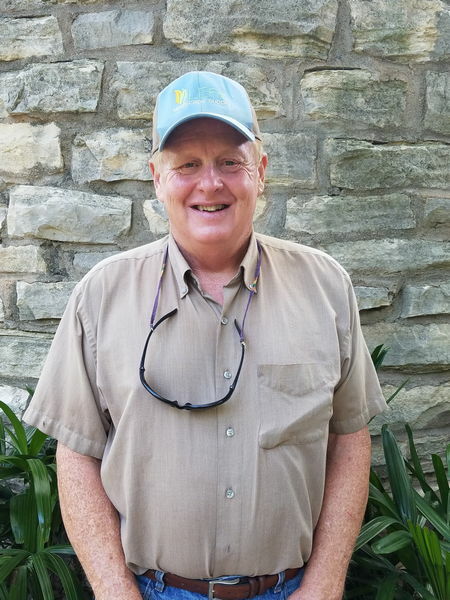 He began his career in high school working as general labor for Burt Thomas at Turkey Creek Farms, in Pflugerville, TX and hasn’t left the nursery business since. After graduating with a B.S. in Horticulture from Texas A&M, he worked for Skinner Nurseries as a Purchasing Scout, covering the southern United States, building relations and procuring product from premier nurseries throughout the country. 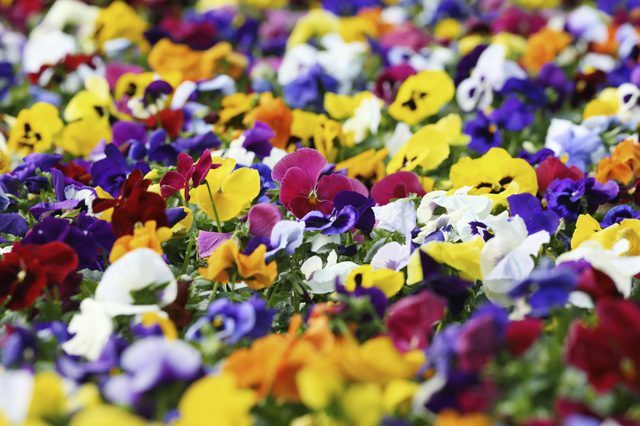 Brad began his management career with Skinner Nurseries in 2005, opening the Austin, TX distribution center. 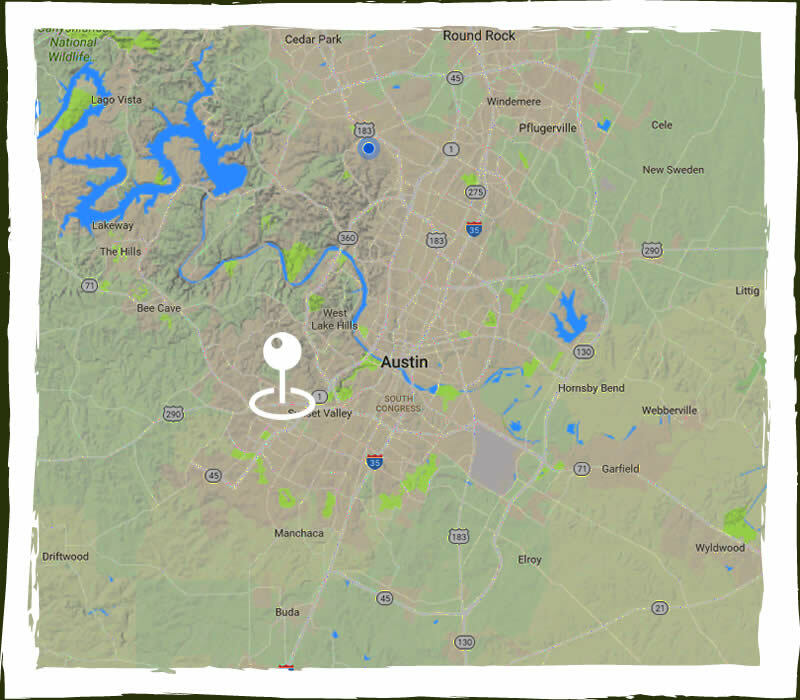 In 2008 he joined Newton Nursery as General Manager for Austin, TX branch. Brad is married to Veronica Seever and they have one son, Austin Gann. In his free time he enjoys time with his family and volunteering as a Little League Baseball coach. Roy L Wyatt III, graduated from Travis High School and Texas State University with a B.S. in Agriculture. Opened AAA Grass and Landscape with Luke Hogan in 1983, operating for 17 years when sold in May of 2000 to Turfgrass America, now King Ranch Turf. Trey worked as New Markets Manager, traveling the U.S. for multi-state turf production company. Founded Emerald Garden Water Gardens and Nursery with Luke Hogan in 1990. Founded Cedar Creek Tree Farms in 2001, near Cedar Creek, TX, that continues operating today. In August of 2014 Trey joined with Brad Seever, who mastered a new direction for Leaf Landscape Supply, which is a continuing success story. Trey draws support from his wife, Melissa, daughter, Hannah and son, Quatro. Enjoys farming, raising cattle, snow skiing, and bike riding.